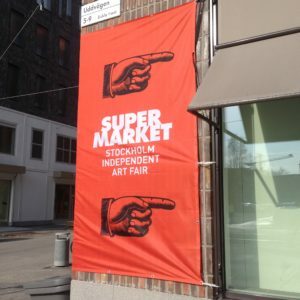 Come and check it out, talk to us, express yourself. There will be Bingo with art prizes ! Mashpotato Bar for Vegans, Vegetarians and Bacon lovers. 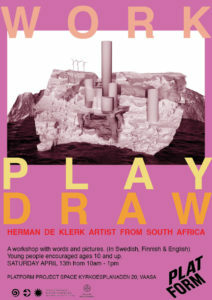 Clay + Beer mini exhibition and pick up. DJ Arvid playing your favorites. Members fee is 31€ for the year and it is so cool ! 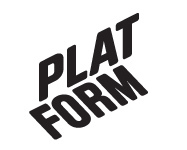 Platform sponsored Juliana Irene Smith of ALMA MARFA to go to Supermarket and present the Platform Zine – PERIPHERY. Zarah Holmberg came as a board member to network. 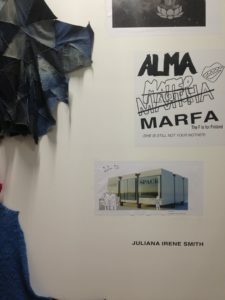 Works from workshop participants, past and present. 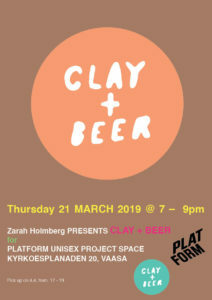 Zarah Holmberg’s famous CLAY + BEER is back @ Platform! Get your hands dirty while you have a drink or a coffee at CLAY + BEER. Low key way of getting to know the way of the clay. If you missed out on the previous events, don’t worry! You are very welcome along to play! And as always it’s totally fine to just stop by to have a drink and chill too if that’s more your thing. 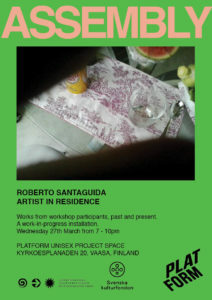 Roberto Santaguida is Platform’s latest artist in residency, staying in Vaasa from January to March. Since completing his studies in film production at Concordia University, Roberto’s films and videos have been shown at more than 300 international festivals. He has also taken part in residencies in numerous countries, including Iran, Romania, Germany, Norway, and Australia. He is the recipient of the K.M. 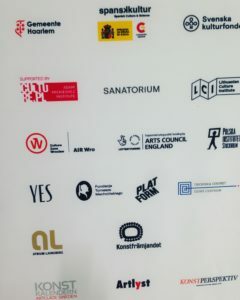 Hunter Artist Award and a fellowship from Akademie Schloss Solitude in Germany. While in Vaasa, Roberto is planning a collaborative film installation with people facing mental health and cognitive challenges. 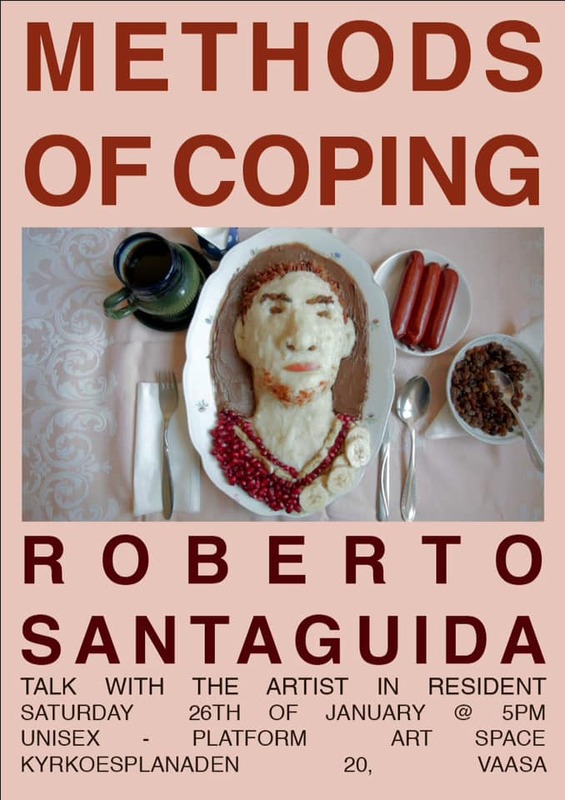 In the artist talk he tells about his past and present projects. Opening night 08.12.2018 at 18:30. Welcome! Life is not always as black and white as the Hollywood idea. As reality seeps in, so do the nuances of grey, clouding our clear distinctions between good and evil, right and wrong. ​​In Letters from the Past we meet a gentleman, a funny grandfather, vulnerable children, broken hearts, forgotten feelings, menacing but also hopeful letters and thoughts. The protagonist is both someone’s ideal man and another’s offender. Clashing realities dating through half a century are braided together in an installation and linear-narrative film. 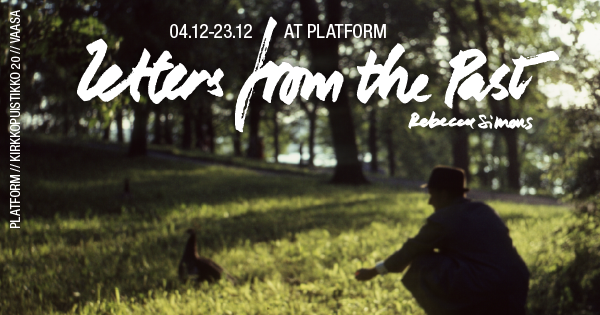 Letters from the Past is a multimedia project by Rebecca Simons. Since 2016 she has been collecting and recording a part of family history that we usually choose to leave untold. 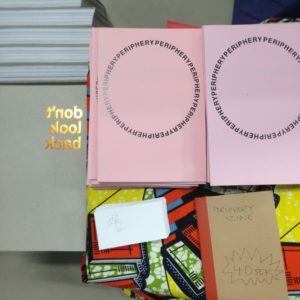 With this project she wants to encourage others to speak out, yet not stop at the act of pointing a finger but to open the conversation and break circles in order to avoid history repeating itself. and the family’s home videos. Much gratitude and love to my brave family for daring to share our story! 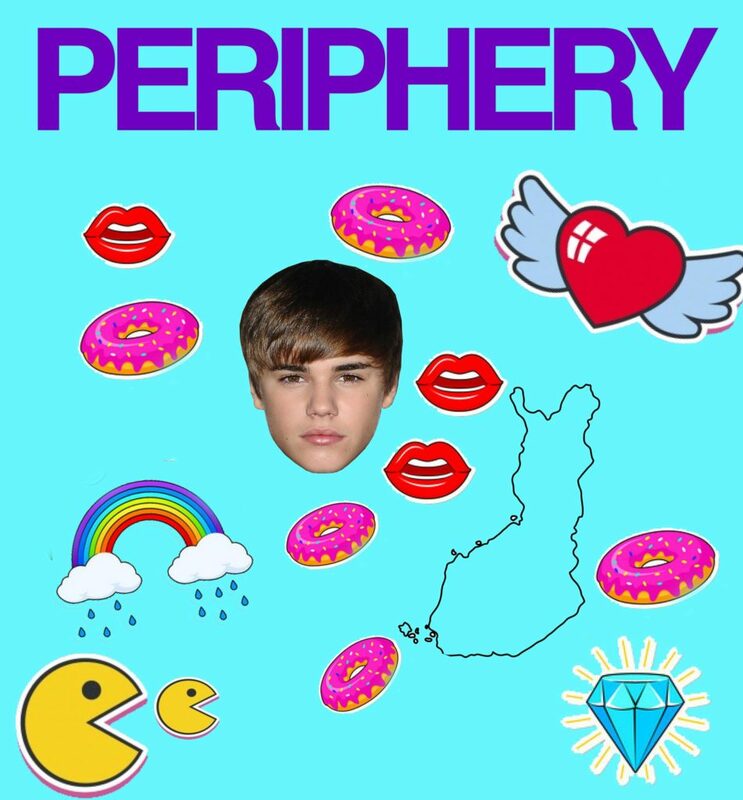 The project is made possible by Swedish Cultural Foundation in Finland, Arts Promotion Centre (Taike) and Platform. The educational project is developed in collaboration with the youth organization Klaara. 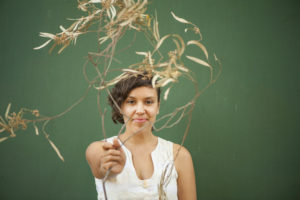 Amal Laala was a resident artist at Platform in 2010. Amal is visiting Finland from her current home of Australia and we thought it would be nice to catch up on her activities the past 8 years. 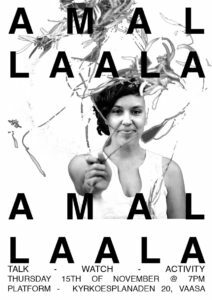 Amal Laala is a socially engaged, site-specific artist, whose work is often temporary and fleeting, revolving around current social issues, experimentation and play. What is she up to now? Come and find out. It will be worth it, we promise.